The Rhythm Kings are a blues/rock/jazz jam band, featuring some of the finest musicians in Nashville playing the music they love best. Regular guitarists fronting the band include Doug McCall and John Mahoney. Mahoney has performed with The Platters (Herb Reed), The Drifters, The Coasters, and the Ink Spots, and has done studio sessions for Allison Krauss, Neil Young, Natalie Cole, Dolly Parton, Johnny Cash, Doc Watson, Marty Stuart and Lawrence Dermer (Miami Sound Machine). 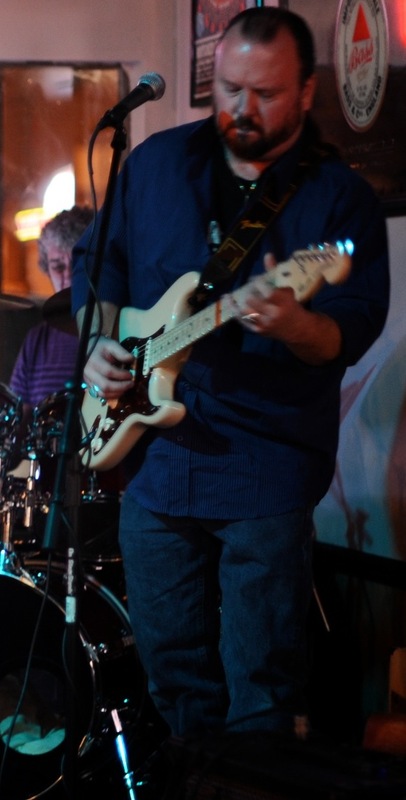 Doug McCall, the band’s leader, is Nashville’s best kept secret on blues guitar. Ask around and you’ll find that folks like Phil Keaggy know who he is and respect his talent. 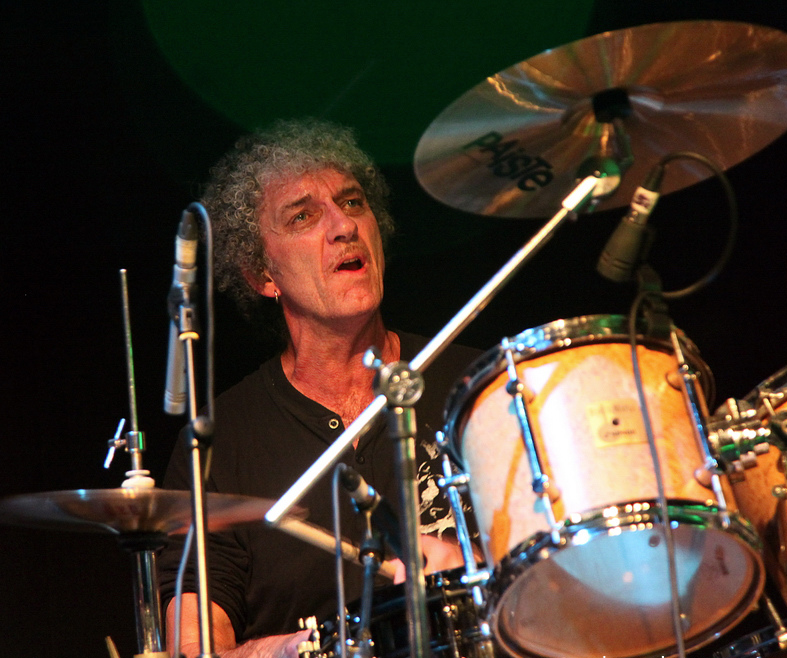 Drummer Fran Breen has performed and recorded with Lucinda Williams, the Waterboys, Riverdance musical, The Commitments (soundtrack), Shelby Lynn, Nancy Griffith, and Mary Black. 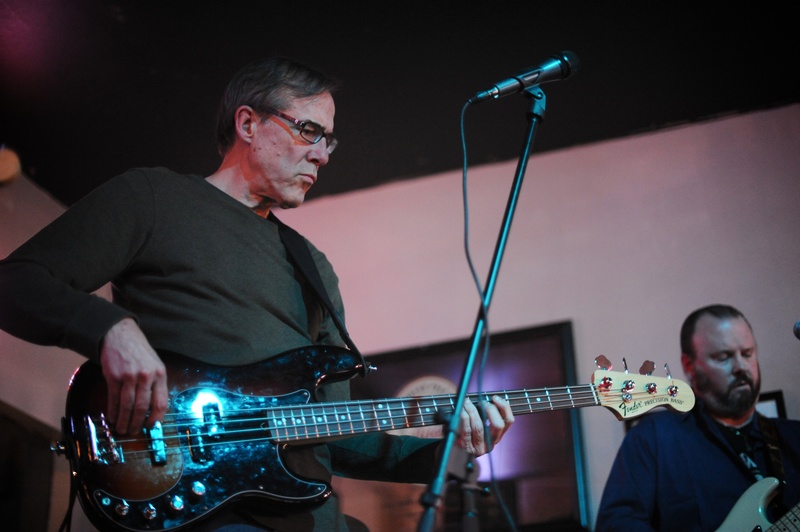 Bassist John McClure owns and operates Jonymac Studio and has recorded and performed on CDs with Chip Andrus, Dave Perkins, Sherry Cothran and Leslie Rodriguez. 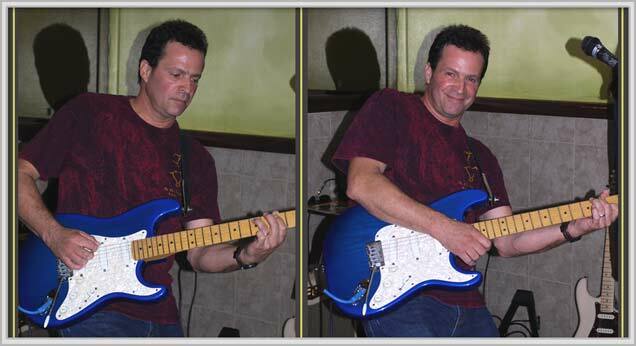 The band regularly welcomes outstanding local artists to sit in with the band. Artists who have come out and played with us recently include Dave Perkins, Leslie Rodriguez, Jace Everett, and Chester Thompson. Rhythm Kings return to Alley Pub this Saturday!